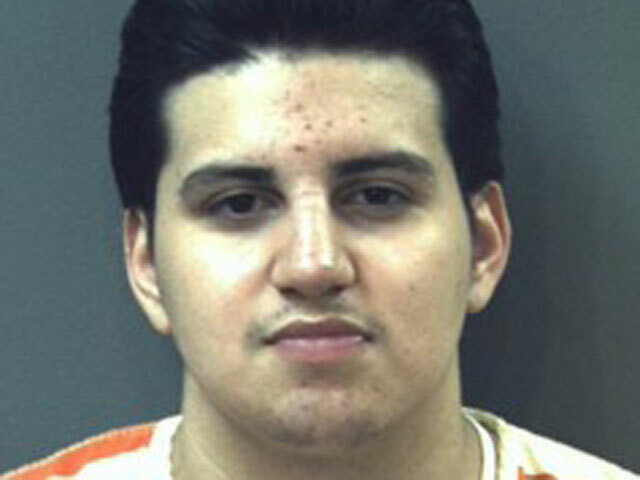 (CBS/AP) LEESBURG, Va. - Jaime Alaya, a 19-year-old from Northern Virginia, has been sentenced to life in prison plus 40 years in an assault on a Loudoun County couple in which the husband was killed. Alaya was sentenced Wednesday after pleading guilty earlier this year to second-degree murder in the fatal beating of 57-year-old William Bennett in 2009. Ayala also pleaded guilty to aggravated malicious wounding in the attack on Bennett's wife, Cynthia Bennett. The couple was attacked in the early morning of March 22, 2009, as they walked in their quiet Lansdowne neighborhood. Prosecutors have said that the couple was targeted at random and that robbery was probably the motive. Ayala is one of three men who prosecutors have said were involved in the attack.